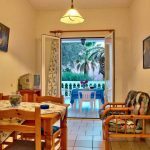 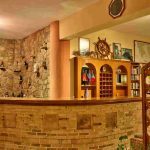 Kyprianos Studios & Apartments - Explore the best destinations! 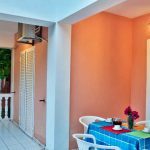 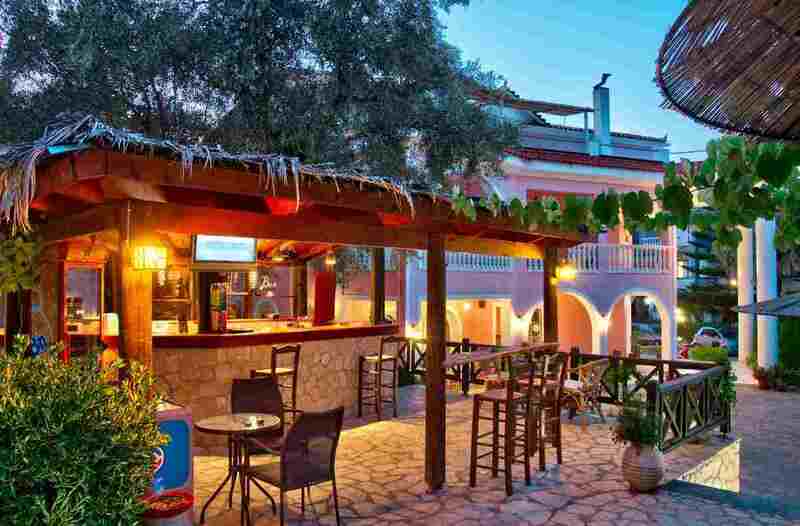 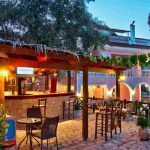 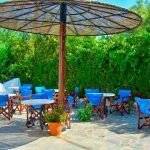 In a magical verdant setting, among centennial olive trees and colorful gardens, just 400 m from the beach of Limni Keri, lies the <<Kyprianos Studios & Apartments>> complex. 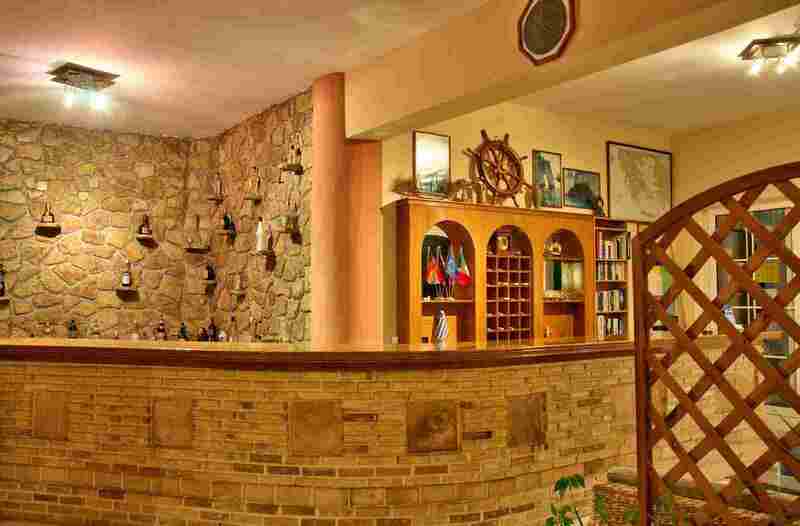 It is a family run, quiet, hospitable, cost effective, hosting hundreds of tourists every season. 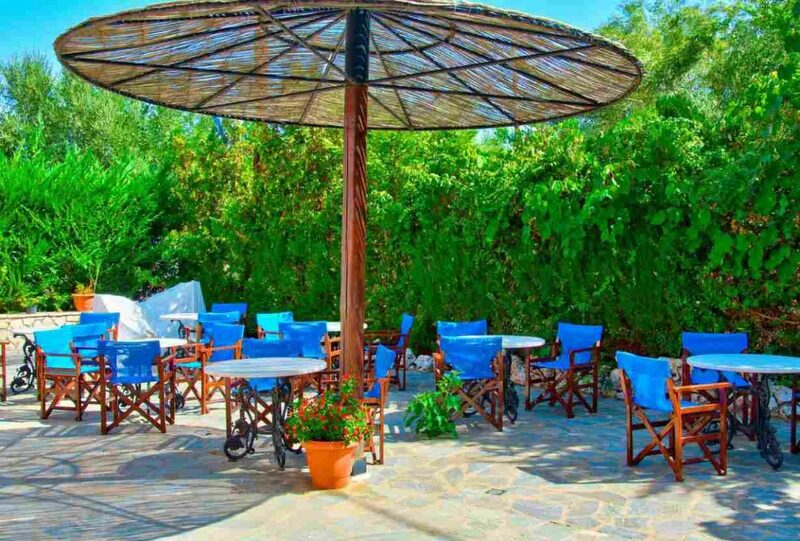 In our place you can find a reception area, breakfast room, snack bar, swimming pool for adults and a separate one for the children, surrounded by sun terraces, where sun loungers and umbrellas are free of charge, free wi-fi in public areas, ample car parking is also available. 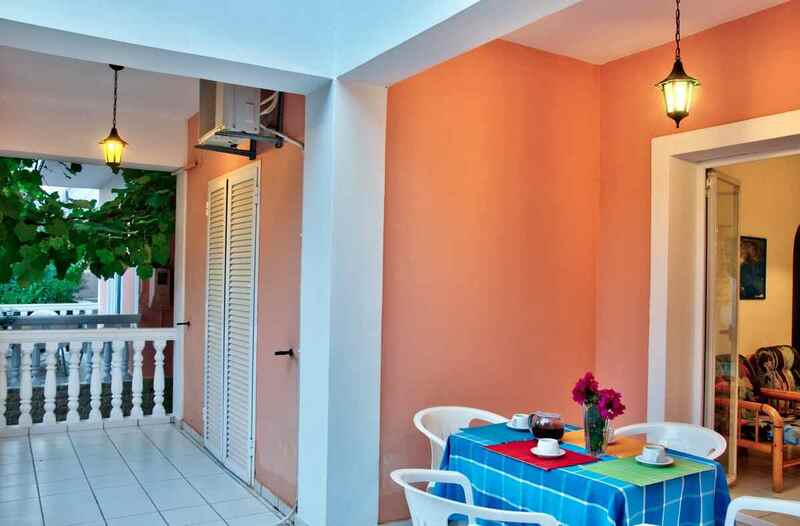 All our rooms have a view of our garden with the pool or the sea. 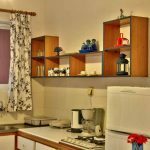 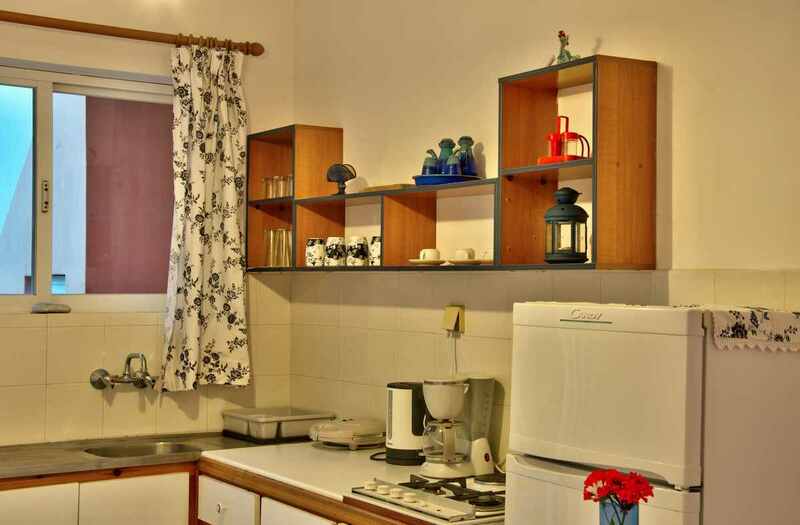 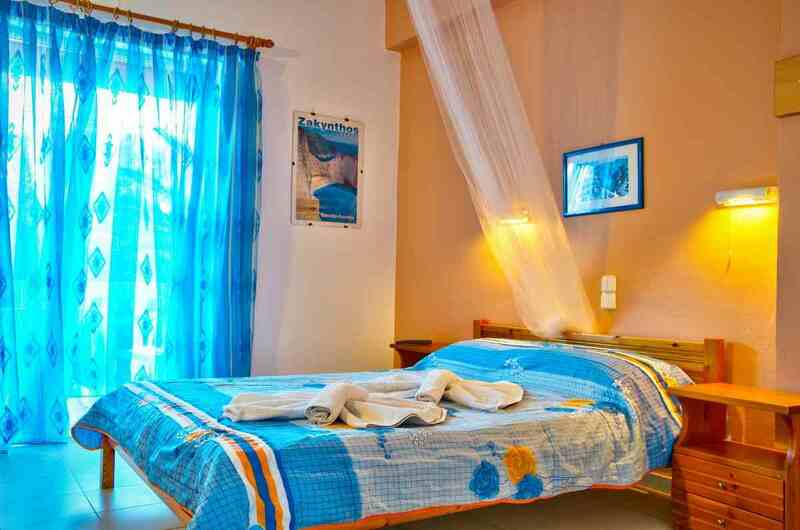 It is comfortable, clean , equipped with a kitchenette for the daily needs of our guests and can accommodate 2-3 persons. 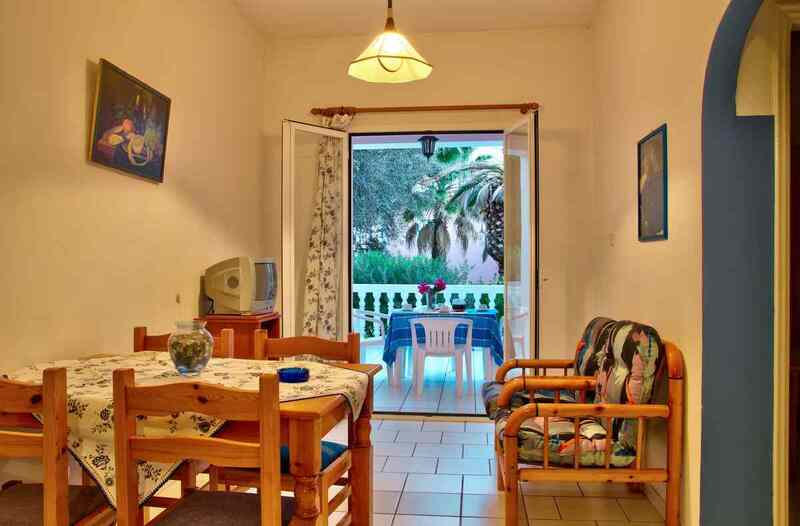 Double bed or two single beds or one double and one single (depending on the desire of customer)Overlooking the lush garden of our group , our apartments can accommodate 4-5 people and are ideal for families seeking tranquility and comfort during their holidays in an ideal environment.